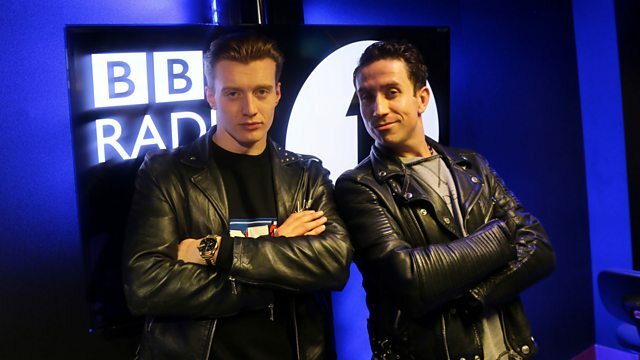 BBC Radio 1 - Radio 1's Indie Show with Jack Saunders, The Indie House Party with Nick Grimshaw! Jack ramps up the start of Radio 1's weekend with his Indie House Party, expect nothing but the biggest indie bangers. Plus, he'll be going back-to-back with drivetime's Nick Grimshaw. International Death Cult / Kobalt.